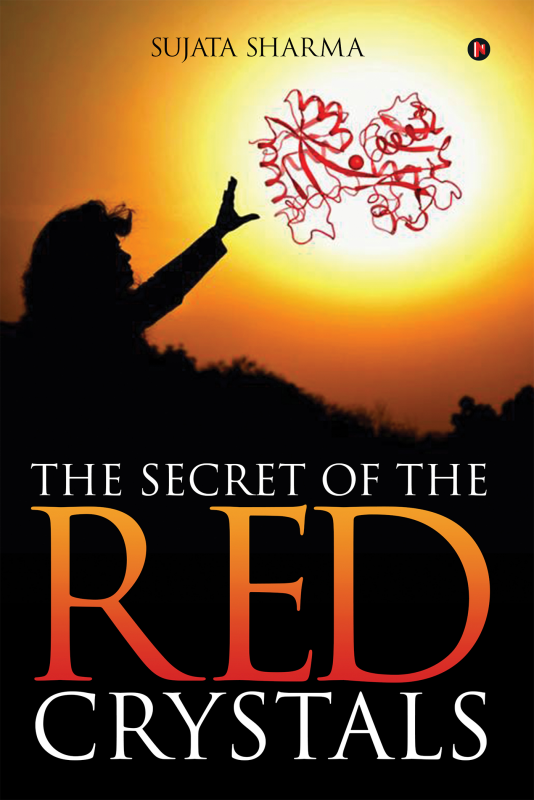 In the year 1991, a young research student working in medical research embarks upon a scientific project on a red-coloured, mystical protein — Lactoferrin—which takes her on an enthralling magical and spiritual journey. The quest for the growing red crystals of Lactoferrin is fraught with difficulties and struggle. The final discovery of the molecular structure of the protein, after more than a decade, is an inspirational tale of how one can achieve their dreams if they never give up. Dr. Sujata Sharma is a professor in the Department of Biophysics at the All India Institute of Medical Sciences. She has been deeply passionate about Molecular Medicine as well as women’s rights all her life. Intensely involved in research and teaching, she believes that unless we do not come out with complete honesty about our own flaws and imperfections, we cannot expect to be good role models for the youth.